Non-Disney Heroines. 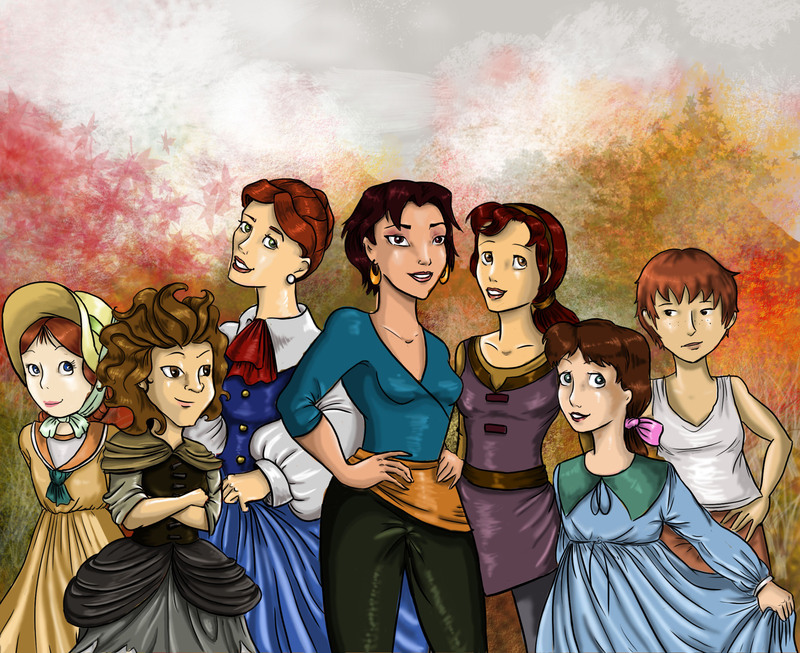 Camille, Molly Grue, Anna, Marina, Kayley, Clara, Petit Moine. HD Wallpaper and background images in the Zeichentrick-Heldinnen der Kindheit club tagged: non-disney heroines. This Zeichentrick-Heldinnen der Kindheit fan art might contain anime, comic, manga, cartoon, comic buch, karikatur, and comics.